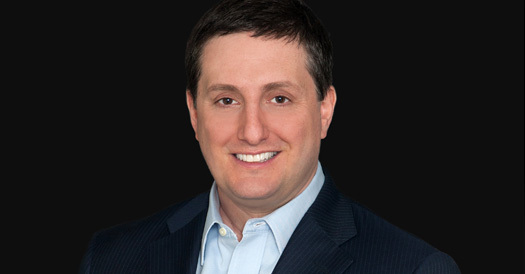 Philippe Reines is not easily amused, and he’s definitely not too fond of the jokers at BuzzFeed. Yet, given the insidious rumor that his boss Hillary Clinton might just run for president in 2016, he could become the best-known publicist in Washington over the next 30-and-change months. Reines’s recent New York magazine profile is well worth a look—if only because he seems to disprove many of the stereotypes that interviewer Reid Cherlin and thousands of others held about him. Despite being described as the “longtime keeper of Hillary Clinton’s image“, earning the deputy assistant secretary for strategic communications title, and founding his own advisory firm called Beacon Global Strategies, he doesn’t seem to take his job too seriously. Some takeaways after the jump. That said, he can go more than 90 minutes without checking his phone. Can David Axelrod do that? In other words, he’s quite sane for someone who has managed the image of one of the world’s best-known politicians for more than a decade—and chances are very good that he’ll have his hands full for quite a while.